Transform your living space with a big breath of fresh air by adding nature-inspired elements that will instantly lift up the room and make you more connected with nature. 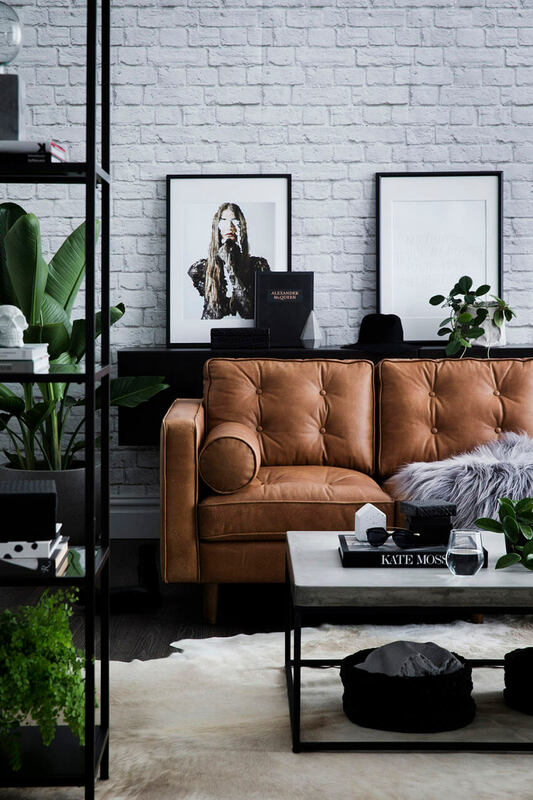 Ranging from simple changes and more elaborate ideas, here we selected the best ways to bring nature into your home and quickly bring the essential element that we need for a balanced and relaxed life. Want to bring nature inside without being too obvious? Go for an earthy color palette to transform the space and bring a fresh feel to the place. 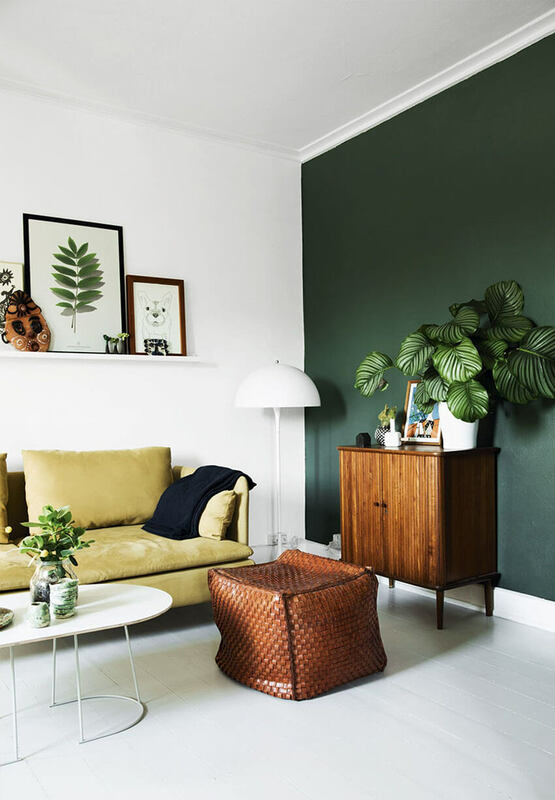 Green is always a safe choice, whether it’s moss, sage or lime, it always pairs perfectly with neutrals. You can also mix the greens with other natural colors such as brown, yellows, sky blue, sand-white, warm flower tones and other colorful tones that the nature is filled with. Wood is the best material for house furniture, so don’t be afraid to invest in good pieces. Solid wood pieces last a lifetime, and those gorgeous brown and beige colors instantly transform a room. 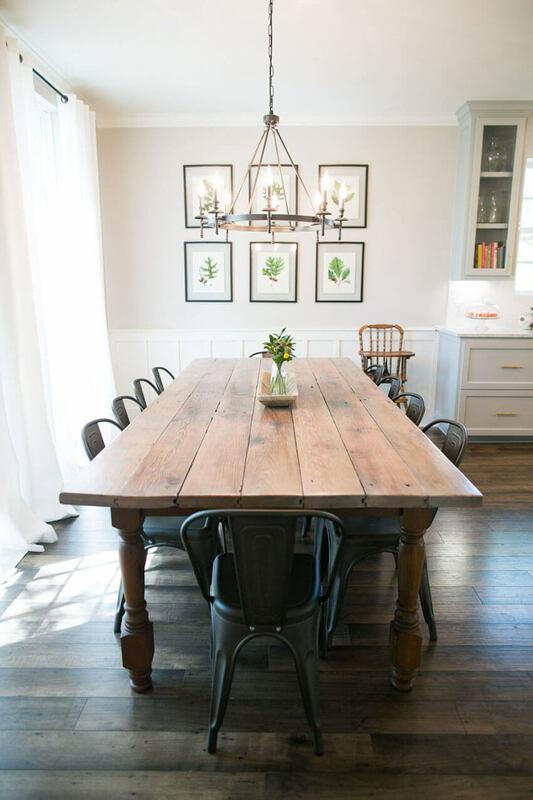 If you don’t want to invest in new furniture now, then just make your own current furniture pop: remove the tablecloth from the dining room table, give a new finish to your dresser, and maybe even strip the paint out of that beautiful vintage piece you got secondhand. Taking advantage of fabrics is an easy and cheap way to bring more elements of nature into your house. 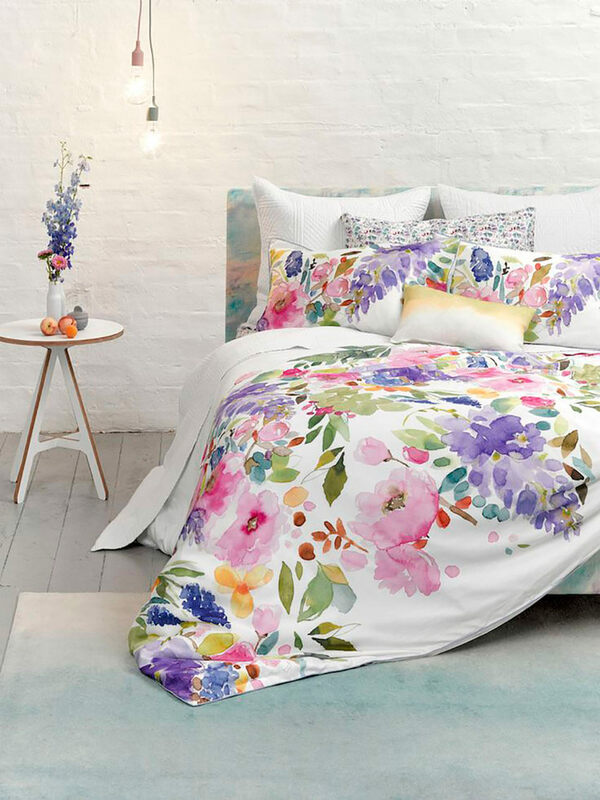 Use textiles featuring birds, flowers, branches or foliage to transform a room and make it feel more connected to nature. You can use it in bedding and even upholstered chairs, but you can also use it in smaller hints, such as in pillow covers. Adding different textures and natural fabrics combined with botanical hints or earthy colors is a great way to bring nature into the room! If you want a simple way to bring nature to your home decór, why don’t you do it literally? 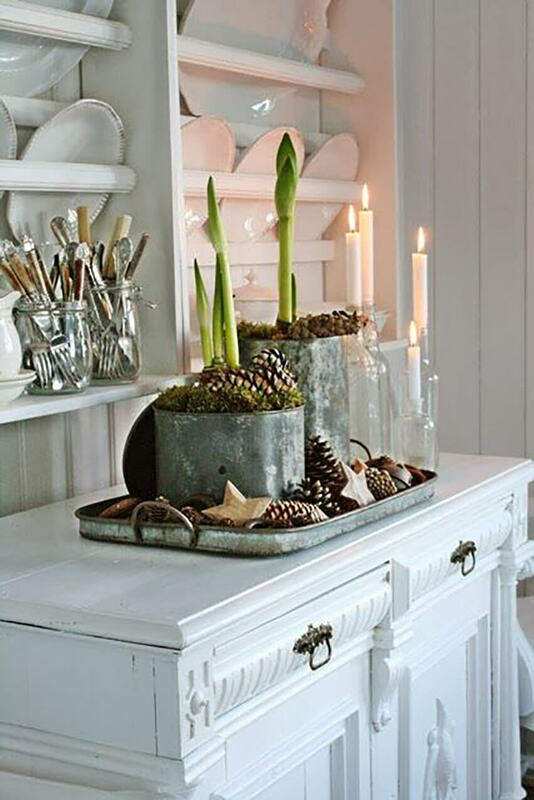 Make a beautiful display mixing leaves, pine cones, tree branches, flowers and twigs and create a unique display for your coffee table, mantel or even to decorate the dining table. Garlands and wreaths are also very easy to make and are perfect to decorate. You could also add some nature-inspired art pieces to decorate your home and achieve the desired effect. 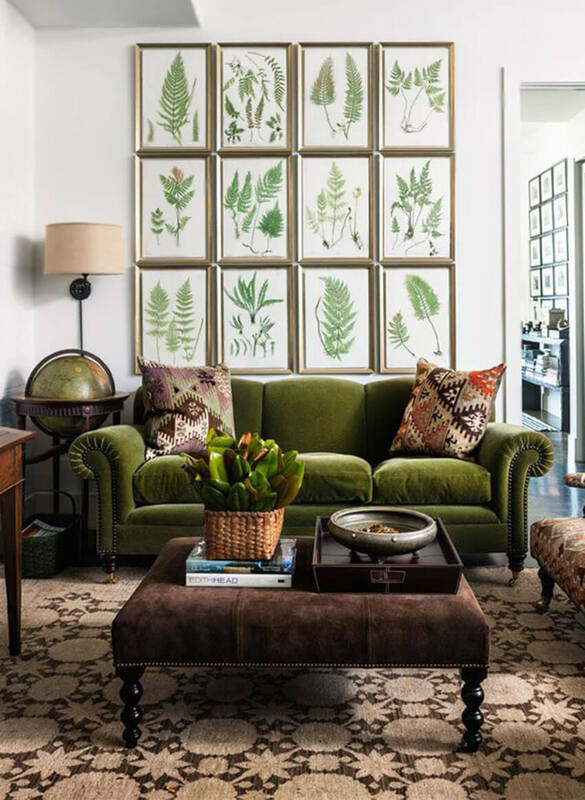 Paintings of landscapes, small sculptures, frames displaying different types of leaves and even simple drawings of animals and bugs can renovate the room and make it feel fresh. Even smaller additions and changes can bring nature into your house. 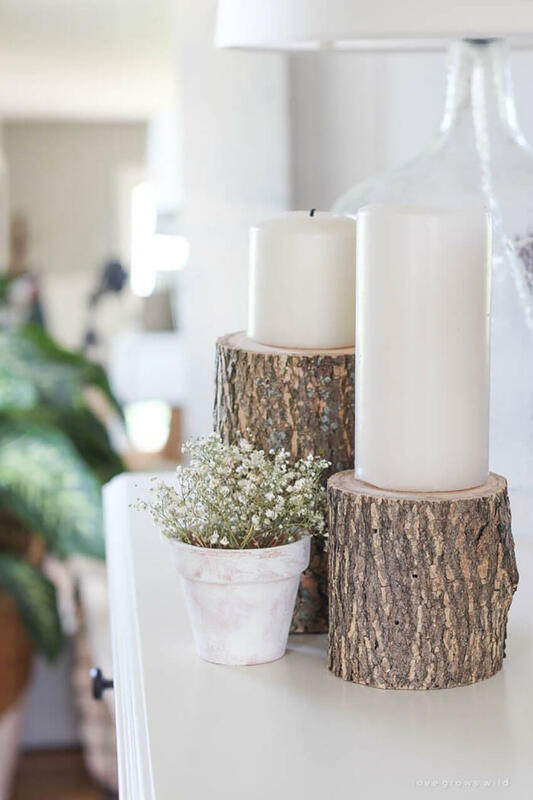 Wrapping a candle holder with rope or jute, filling a glass jar with small rocks, adding branches on tall glasses for the mantel, adding colorful rugs and botanical pillow covers can quickly achieve the look and make the space much more connected with nature. Besides using faux fur and leather on the decór, you can also use another animalistic hints around the house. 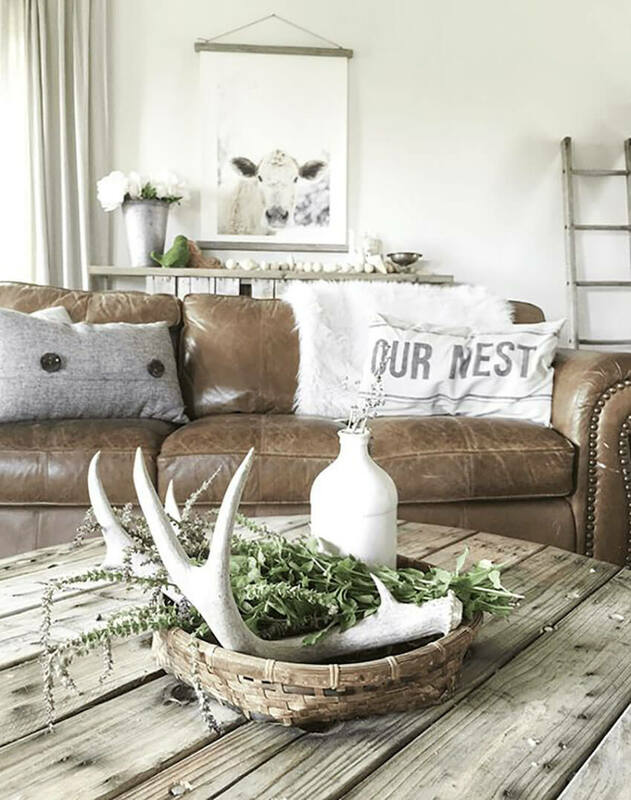 Inspired art with drawn bugs, a pair of antlers on the mantel, small sculptures featuring wild animals, and even feathers can be added to your decoration to easily renovate the room. What do you think of these ideas? Which ones will you add to your house? Let us know your opinion through our Facebook page or use the comment section below!